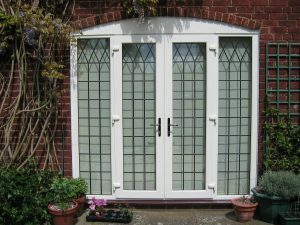 Our uPVC French doors are available throughout Blandford Forum, Shaftesbury, Gillingham, Weymouth and the surrounding Dorset areas. We make it easy for you to bring a European charm to your home. We want you to find the uPVC French doors that are able to capture your personal sense of style, whilst also matching the existing aesthetic flair of your existing home. That’s why we offer a wealth of colours, finishes and hardware additions to match your purchase to you. The Traditional 2500 Range of products is one of the leading Deceuninck product lines. Offering fantastic colours and designs across a range of physical products, this range comprises some of the best uPVC French doors available in the UK. Choose a White design or any other of eighteen different colourways along with a host of hardware accessories and additions to craft one of the best uPVC French doors available. We utilise the very latest manufacturing techniques in tandem with an innately powerful and durable profile in order to bring you uPVC French doors that will stand the test of time. Intricate finishes tailored to warding off rotting and warping are combined with our intricate manufacturing process to bolster the already incredible strength of uPVC, culminating in an entryway that will keep up the quality no matter the weather. 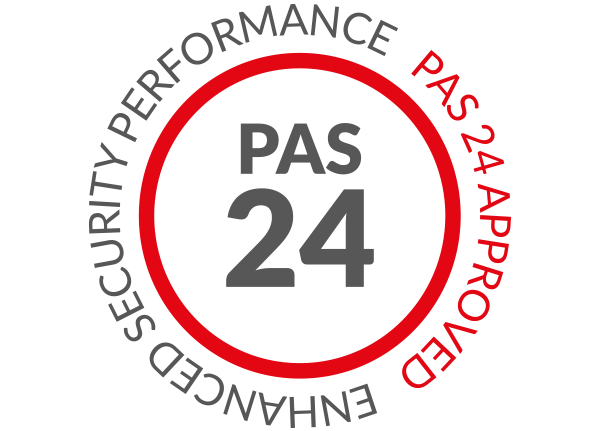 Here at Total Window Repairs, we are well aware that our customers want the highest level of security when it comes to their new entryway for any property. Our uPVC French doors are designed specifically with high-security in mind, and are a sure-fire way to protect your home properly without any sacrifice of style or design. Our Deceuninck profiles offer a fantastic level of protection for your home, combining a sturdy profile with intricate locking mechanisms that are built into the profile itself. 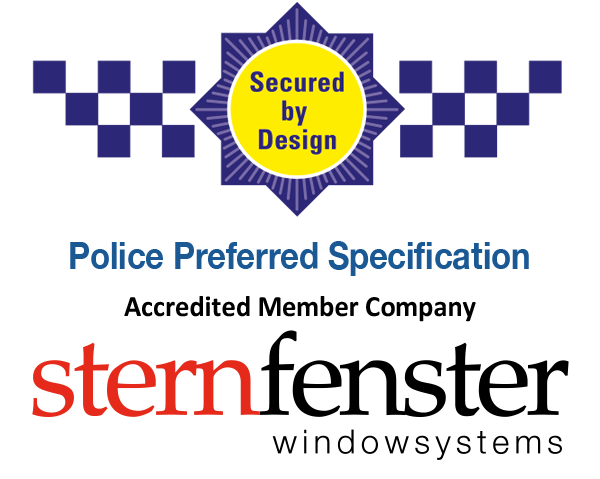 Anti-bump and anti-snap cylinders are introduced to your uPVC French doors alongside these other benefits in order to bring you an officially accredited and affordable Secured by Design product. 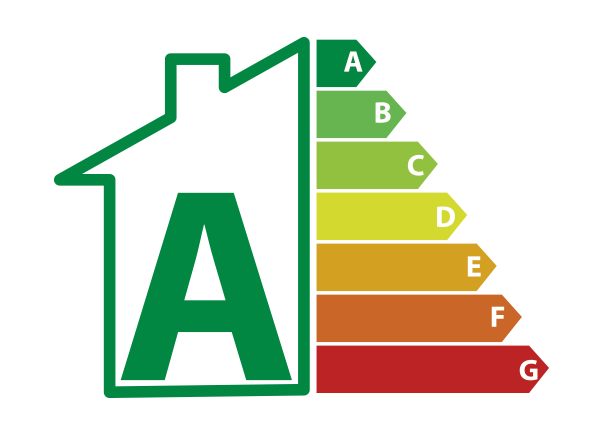 We also understand the importance of eco-friendly practices when it comes to modern-day windows and doors. That’s why our uPVC French doors are crafted from the latest uPVC technology, and are designed with materials that offer longevity for affordable price-tags. Our products will also continue to help you to lower your carbon footprint long after your installation. The innate thermal efficiency of uPVC is one of the defining characteristics that make it such a great choice for any home improvement product. State of the art vacuum sealing technology operates in contemporary double glazing in order to help your home retain heat naturally. This will help to reduce your energy bills significantly, thereby reducing your carbon footprint. Your brand new uPVC French doors will be installed by a series of incredibly trained professionals, who have earned their stamp of quality by completing the most rigorous training available. Our teams will complete your home improvement project efficiently. We only offer the best uPVC French doors available, and our dedication to quality has easily led to our recognition in the home improvement industry over the years. Since our inception in 2001, we have worked hard to provide customers with products that offer them maximum thermal efficiency, longevity and security, and this devotion has not gone unnoticed by relevant parties. If you’re interested in bringing our uPVC French doors to your home, simply get in touch with us today and we’ll be able to offer you a bespoke price. You can do this in two different ways. Firstly, you can get in touch with us through our online quoting engine which comprises a simple step by step process. Here, you’ll be able to input your exact specifications, allowing you to get a tailored cost-effective price. Secondly, you can get in touch with us via our online contact form to speak to a member of our friendly and professional team. The heat from your home will remain in your home for longer, as these doors achieve an impressive, ‘A+’ rated standard of thermal efficiency. Due to the inherent qualities of the high quality PVC used in this door design, our modern French doors won’t rot, warp or discolour over time. Premium grade PVC is used to increase the structural integrity of the door, which is then enhanced with high security locks to operate to PAS24 standards of security.